CONSERVATIVE Party Leader Andrew Scheer announced on Friday that his party and the NDP have called for an emergency meeting of the Standing Committee on Justice and Human Rights to question PMO and other government officials over their potential interference in an ongoing criminal prosecution. 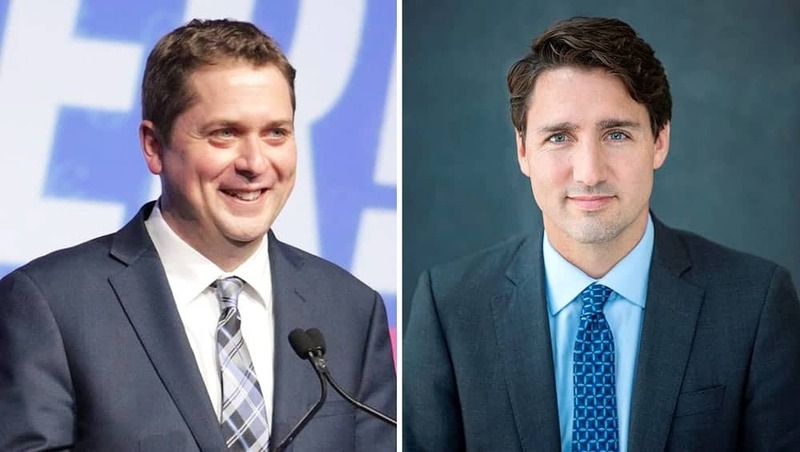 Scheer added: “If the Prime Minister has nothing to hide, then members of his government should have no reason to oppose these officials from testifying. Members of Parliament, and all other relevant authorities, have a responsibility to determine what happened here, and both Trudeau and his officials must be forthcoming. We believe this committee investigation is a necessary first step. and that the Committee report to the House no later than February 28, 2019.